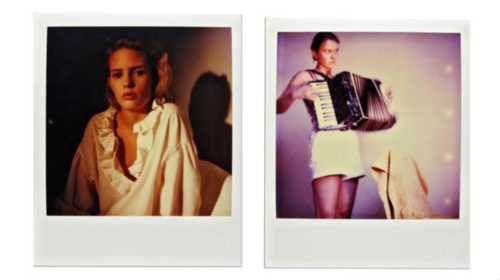 After a popular touring exhibition that featured thousands of Polaroids from all around the world, a limited edition retrospective book was born. 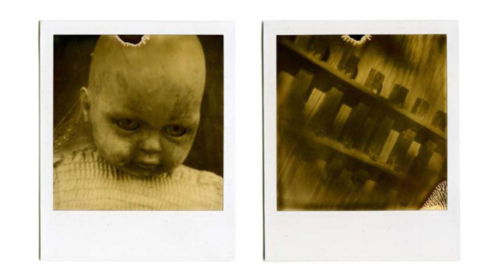 Still Developing profiles the ISM Polaroid Project with short stories, personal essays, and love letters celebrating instant film. 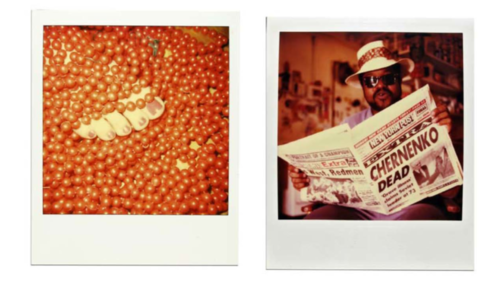 Still Developing also features over 200 Polaroids from professional and amateur photographers. Polaroid ceased film production in 2008, leaving Polaroid users scrambling to scoop up the remaining classic Polaroid 600 Series film before it, and the art form it has created, completely vanishes.